Add attention-grabbing emojis to your Amazon listings and email subject lines to increase open rates and CTR. Can you add emojis to Amazon listings? 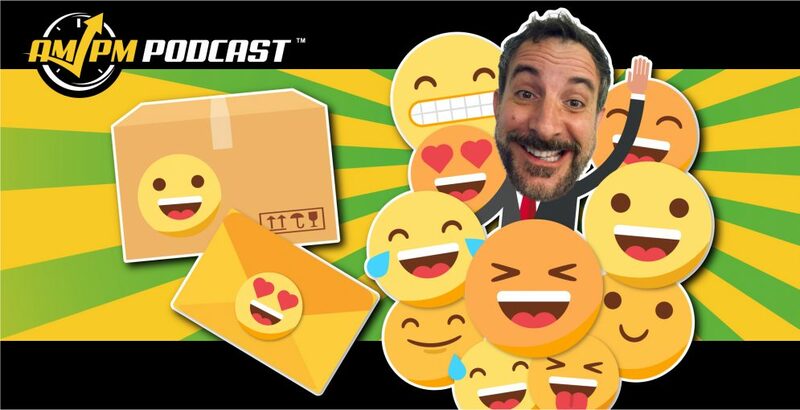 Emojis have become a staple in text messaging and other online media, so using them to get attention for your marketing efforts shouldn’t come as a surprise. You may have seen email subject lines that use relevant emojis to evoke a response from the target audience as well as stand out among the other emails in inboxes. Email subject lines with emojis have been found to be quite powerful. The emoji email trend as garnered positive open rates and CTR for many companies, so it is definitely worth looking into for your next email campaign. Now there has been a recent push to add emojis to Amazon listings, mostly by placing the relevant emojis within the product description bullet points. 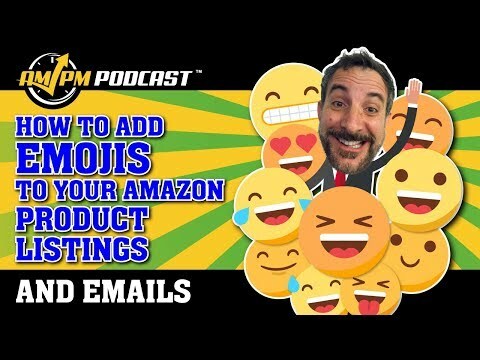 In episode 170 of the AMPM Podcast, host Manny Coats shows you how to quickly add emojis to your Amazon listing and to email subject lines. PLEASE NOTE: It’s currently unknown if emojis are permitted to be used in your Amazon listing text; you are encouraged to contact Amazon about the Terms of Service to see if you’re allowed to add emojis to Amazon. Can You Use Emojis as Bullet Points in Your Product Description?